Michael* was a young and aspiring Mechanical-Engineering student when he was involved in a head-on collision. A drunk driver lost control over his vehicle and swerved into the pathway of the car Michael was travelling in as a passenger. As a result of the severe traumatic brain injury he sustained in the accident, Michael is now bedridden, needs 24-hour nursing/caring assistance and will never be able to work for the rest of his life. While we can’t change Michael’s circumstances we can claim compensation for his pain and suffering, past and future medical expenses (including and not limited to the permanent nursing assistance he requires) and his loss of income. 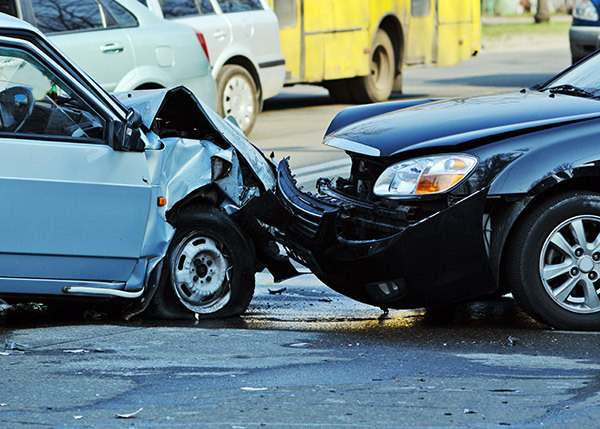 If you’ve been injured in a car, taxi or bus accident, we are here to help. Book your free consultation now.